In the mid 90’s, the jinn transmitted the 48 Silver Leaves. These Latin squares formed a single talisman for the purpose of evoking lunar energy and contacting lunar jinn. 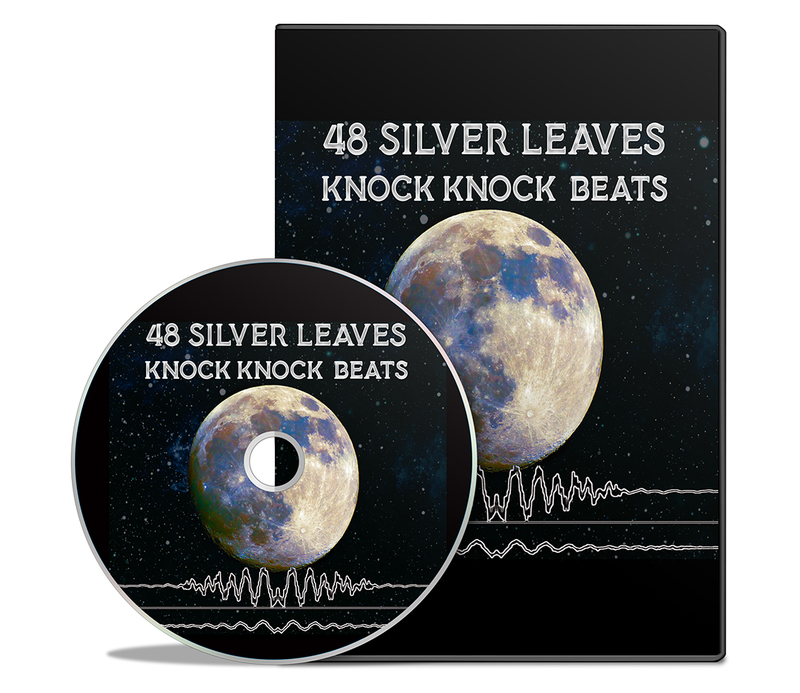 A select few have acquired a copy of the 48 Silver Leaves. They shared private stories of visits and encounter with lunar entities. It didn’t take us long to discover that we have underestimated this book’s power. The 48 Silver Leaves is fast becoming the keystone for a jinn driven powerful system of Moon magic. The jinn also transmitted a system known as Knock Knock. All you have to do is play out loud these binary beats with incense. The beats have been jinn tested and have generated a fair share of manifestations. This is not their entire potential. They are meant to act as radio signal to be aimed directly at the Moon. The message in the signal is revealed by the jinn and aimed at their home in the Moon. 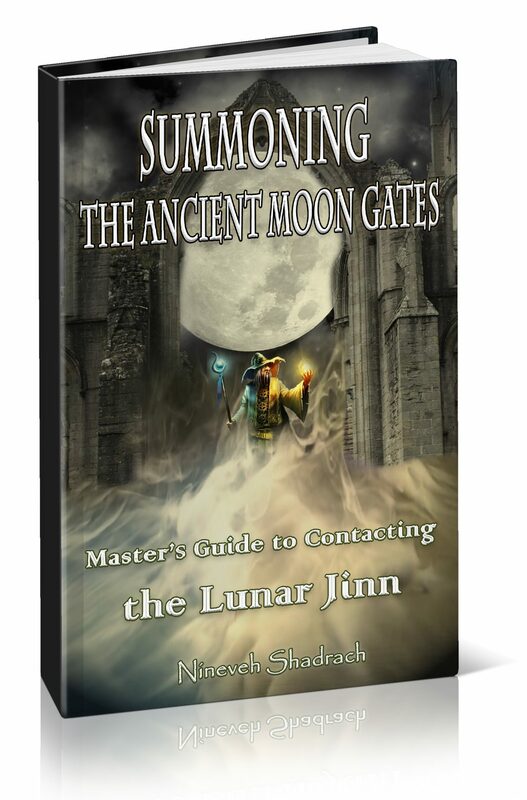 Yes, we’re sending to the lunar jinn a magical formula revealed by the jinn. This message and this formula of power is the 48 Silver Leaves. The scope of all that it will do can’t be revealed openly. This package has the whole message so you can experiment for yourself and potentially activate a powerful lunar portal like never before. You can also use specific set of names to open lunar gates tied to specific Moon Mansions. Arabic manuscript states that certain type of magic manifests with different mansions. Jinn also say the same about the mansions for their own magic. You have now the means of activating the whole mansion with Knock Knock beats. I have included 28 sets of beats for working with each mansion. Finally, I have included 48 sets of beats for each of the leafs. This is a must when working with the 48 Silver Books. It is also used during crafting the leaves on silver or paper for maximum empowerment. There is over 15 hours of audio in this must have magical package. Be one of the first ten four to get this and I will send you, as a sneak peak, the essential tables from my upcoming book “Summoning the Ancient Moon Gates”.